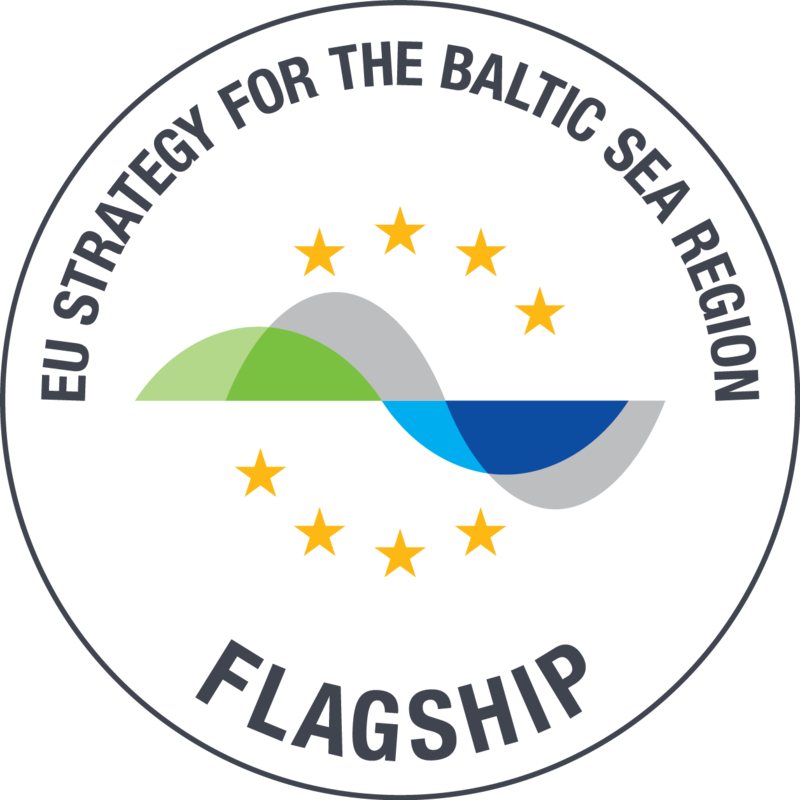 The Baltic Sea Labour Forum (BSLF) is a platform for exchange of experience and communication between the key labour market actors in the Baltic Sea Region (BSR). It was founded November 2011 as one of the main results of the Baltic Sea Labour Network (BSLN). The Baltic Sea Labour Forum brings together the key labour market actors from around the Baltic Sea Region. The Steering Committee is the highest strategical decision-making body of the BSLF. It comprises of one representative each of the BSLF member organizations and observers. The main objectives and tasks of the Steering Committee are identifying and discussing topical issues within the BSLF remit, deciding on BSLF administrative matters and on themes and layout of the Round table and others. 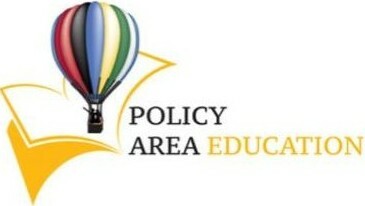 Consists of representatives from ministries (can be labour, education or health) from CBSS Member States, Baltic Sea Parliamentary Conference, Northern Dimension Partnership in Public Health and Social well-being, EU DG Employment, EU Strategy for the Baltic Sea Region Policy Area Education as well as experts from academia and other organisations with competence in a field of common interest. More information on membership, structure and aims can be found here.